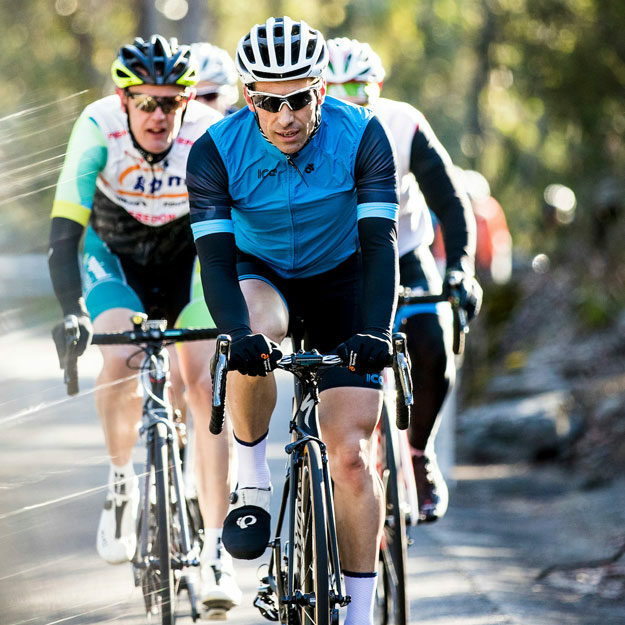 Avid cyclist, passionate & proven business accelerator, husband, father of two. Jamie was introduced to ICE as a member and then a corporate partner whilst running the Australian division of ShoreTel. His belief in the community and its program led him to take time out from his career path and invest in ICE. Having launched Shoretel in Australia and New Zealand from start up mode and implemented it’s growth, Jamie is the perfect person to take ICE through its next phase of growth in Australia. He shares a deep love of riding bikes, having competed twice in the World Masters Cycling Championships and is passionate about building healthy connections through a shared interest.